All our cleaning services are customised to accommodate the needs of our clients. Once a consultation process has been made, we then set out to design and implement our specifically designed cleaning programme. This is standardised to ensure all tasks are calibrated and can be qualitatively and quantitatively measured and audited. We thus ensure quality assurance and efficiency in all the services we provide. We specialise in a number of cleaning services ranging from window cleaning, carpet and upholstery cleaning, floor polishing, one-off cleaning to high level and external cleaning. Our clients range from hotels, hospitals, offices (public and private), schools (public and private), and private residences up to the leisure, retail and commercial sectors. Cleaning is an integral service to any type of environment, from domestic to industrial, retail to hotels. All environments require cleaning services. 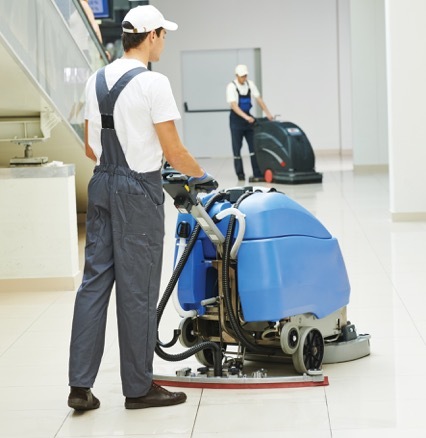 Commercial Cleaners consider ourselves to be strategic partners with all our prospective clients. 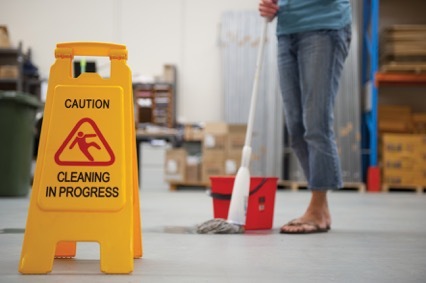 We are regularly recruited to assess cleaning requirements at specific sites. Cleaning services cost money, and often our consultancy services are focussed on how to deliver efficient quality assured cleaning services to our clients at competitive prices. We offer holistic cleaning consultancy services from planning, management, and execution of cleaning contracts. Our experience allows us to design cleaning solutions that are cost-effective and quality assured. We have a specialised team on window cleaning. We also service high-rise buildings.